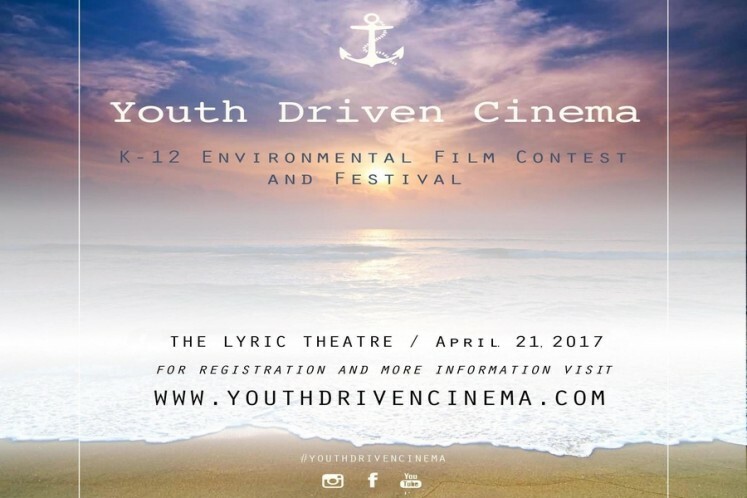 The Environmental Studies Center and Council proudly presents Youth Driven Cinema, a K-12 Student Film Festival. Youth Driven cinema is the first event of it’s kind in Martin County and will be held at The Lyric Theatre April 29th, 2016 (doors open at 6:00). Students’ composition styles include and limited to; PSA, Music Video, Narrative, Animation, Fictional, and Documentary. Our focus relates to Estuaries, Beaches, Near-shore reefs, Storm water run-off, and marine environments in general. Film crews will be comprised of up to 4 students within the same grade level category. There is also a category for videos by larger groups or classrooms. The top 5 short films from each category will be presented at the film festival. Prizes will be awarded in 4 categories; Plenty of Fish, Elementary, Middle, High School.